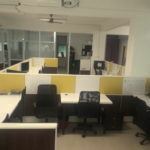 This 4 Seater Office Space in HRBR Layout Bangalore is available on an Hourly and Monthly Basis. 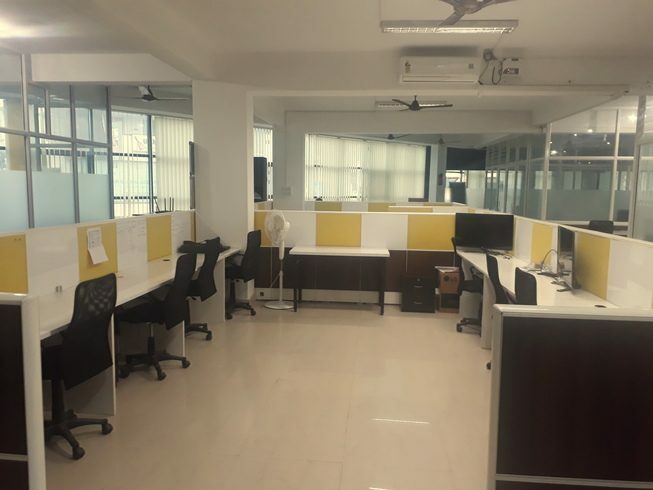 This Business Center has a Small Office Space HRBR Layout Bangalore is a very well furnished and serviced and is ideal for Startup Teams & Small & Medium scale organizations. This business center is located in a prime locality of HRBR layout. 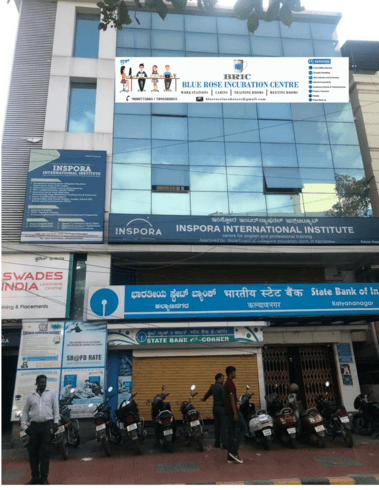 Various startups and small-scale enterprises who have ventured into streams like IT, Finance, BPO organizations are part of this Business Centre. 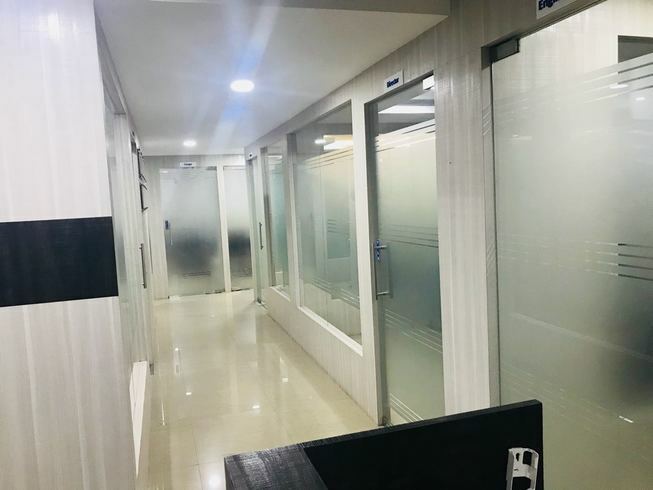 It is a plug and plays office space with various services like front office, security, high-speed internet, excellent power back up etc. There are facilities like training rooms, meetings room, and pantry area. This Office Space has a decent infrastructure. It Provides you a modern chair. This venue has good connectivity to Wi-Fi. This venue also has decent flooring. This room has a glass wall which gives a corporate look. The lighting system is amazing. It provides you with Spacious desks and it has a storage facility. You can get this room on Saturdays which is ideal for many organizations as well as startups. Even you will get a parking facility of 2 wheeler and 4 wheeler in the venue. This venue has a good connectivity with public transport. It also has a good connectivity of public transport.